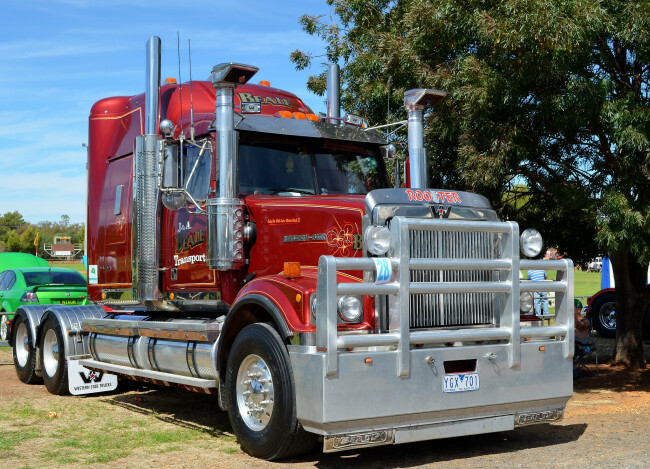 Western Star produces a range of Class 8 commercial vehicles for both highway and off-road use. 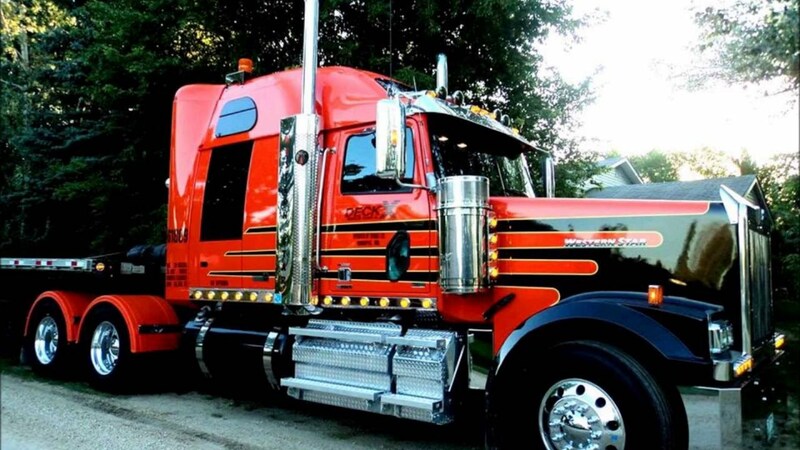 Western Star specializes in trucks tailored to customer specifications. 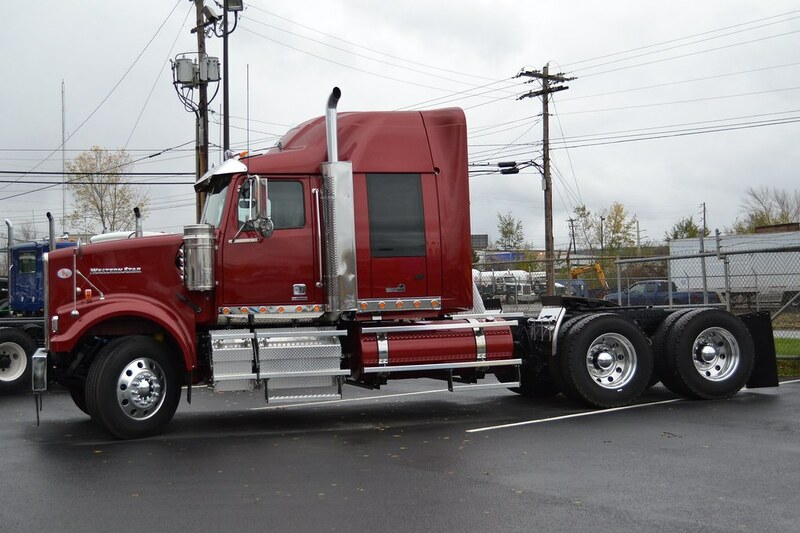 Every Western Star offers several sleeper box sizes, with chassis lengths of up to 486 inches depending on model. Five interior packages are available and sleepers can be trimmed to specifications. 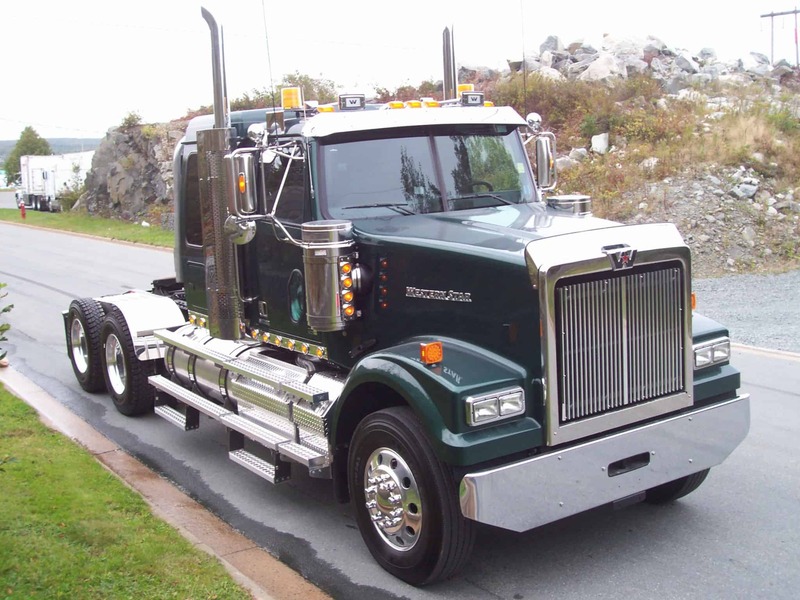 Engines, transmissions, axles, suspensions and brakes are available in a number of configurations. 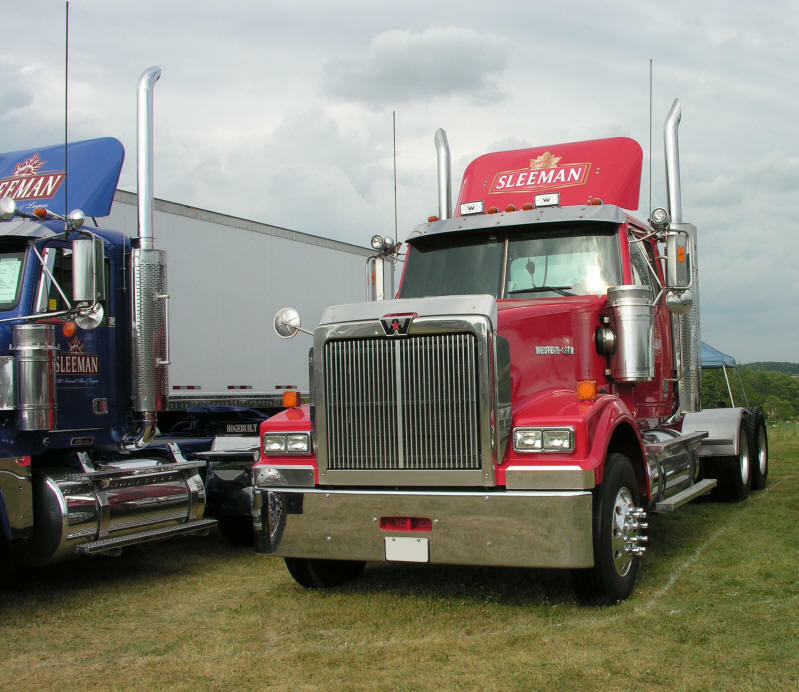 Engines used include Cummins and Detroit. 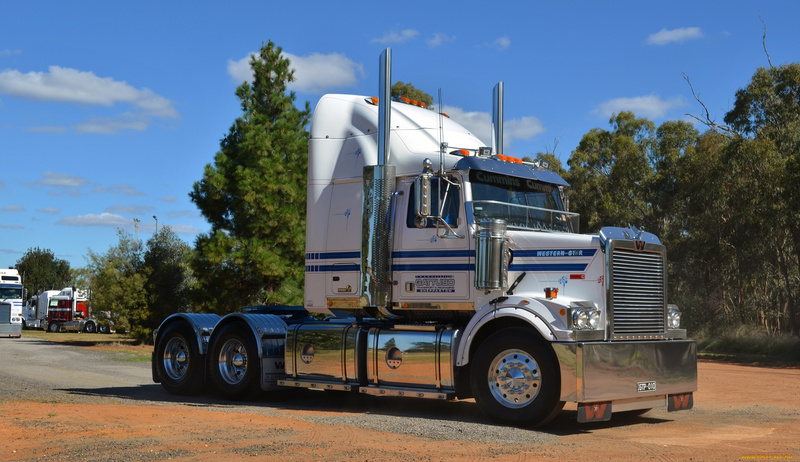 Western Star also produces right-hand drive trucks for the Australian, New Zealand and South African markets. 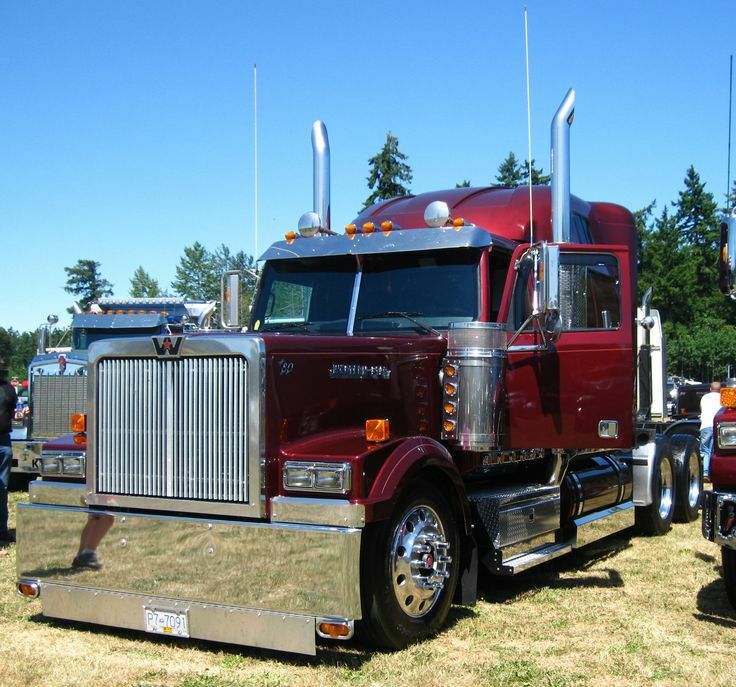 This site contains all about Western Star Trucks.